Not too long ago, OnePlus One officially launched in India for just Rs 21,999 for the 64GB model, and will be sold via the same old invite system with a limited 20,000 units in stock at the moment. 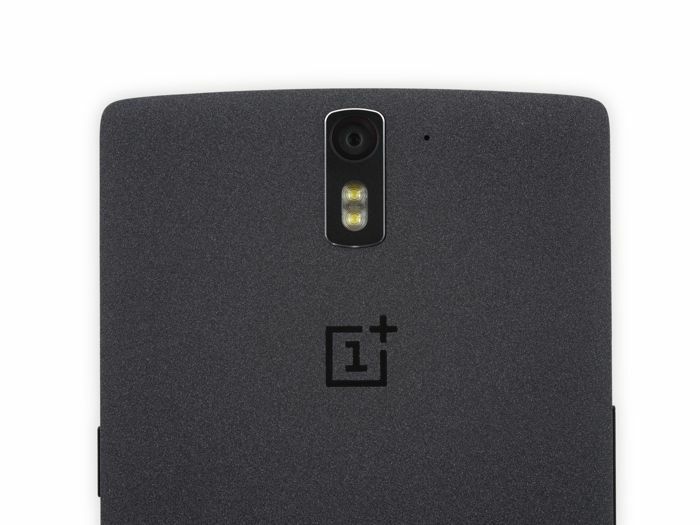 In the past few weeks, we’ve heard some rumors about the successor of the OnePlus One. According to a new report, the company is expected to launch the OnePlus Two by the third quarter of 2015. The news came from the Carl Pei, Director of OnePlus Global, who told the folks at BGR.in that the company is planning to launch the OnePlus Two by Q2 or Q3 next year. “We are planning to announce the OnePlus Two in Q2 or Q3 next year,” Pei said. “So it is one year after this phone [OnePlus One].” He further mentioned that India will be one of the first markets where the company plans to launch the OnePlus Two. Previous rumors suggest the OnePlus Two is expected to come with a slightly smaller display, and will be more expensive than the current OnePlus One. It’s also expected to pack some surprises as well, but there’s no word on what it will offer. We’ll update you as soon as we get any more information.